Download the whole report: “Financial Literacy Trends for Women in Singapore, Hong Kong Malaysia, the Philippines and Indonesia”. The overall population in Southeast Asia are well aware of the benefits of financial education and widely show an interest in increasing their financial literacy and money management skills. However, there is a significant disparity between awareness and action. 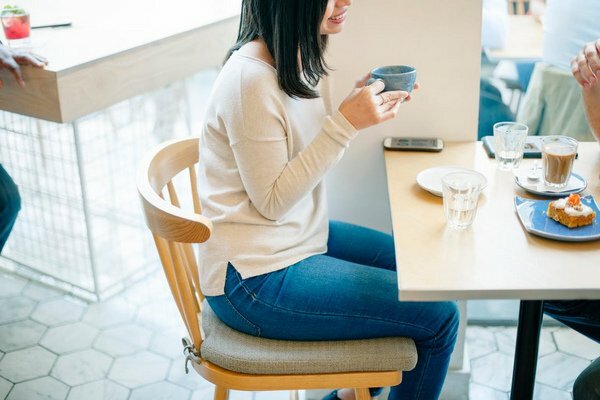 Studies have shown that higher wages seem to have no significant correlation with levels of financial literacy, and that is especially apparent for women. Despite considerable economic advances in the recent decades, there has been little progress in narrowing the income discrepancy between men and women in Southeast Asia. All studies and web literature point to a need for improvement in the financial education. As Southeast Asia continues to develop economically and household incomes are on the rise, the frequent question posed to the relevant government institutions and organisations is – how to improve personal financial literacy. 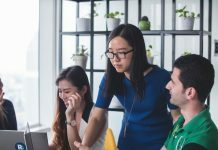 While the awareness of the need for financial security and how to provide it is traditionally more present at the male population, the burning issue is – the need to improve the financial literacy for women in Southeast Asia. With the aim to improve financial literacy, many countries in Southeast Asia have already implemented financial literacy programs aimed at various segments of the population (urban, uneducated, female, unemployed, etc.). The period is still too short to be able to show the exact effectiveness of these programs. However, certain studies show that general populations in Southeast Asia are well aware of the benefits of financial education and widely show an interest in increasing their financial literacy and money management skills. But there is a large disparity between awareness and action. Reasons for this disparity vary from lack of financial education (Indonesia, Philippines, and Malaysia), lack of trust in financial institutions (Malaysia), to perceived lack of funds (Indonesia). One interesting fact is that higher wages in a population seem to have no significant correlation with the levels of financial literacy. This is especially apparent for women – over the last two decades, the average income for women in Southeast Asia has doubled, and yet – there remains a lack of knowledge and confidence in dealing with financial matters. Despite substantial economic growth in the last 50 years, there has not been significant progress reached to narrow the income discrepancy between men and women in Southeast Asia. The income gap has widened significantly in the Asia Pacific, from earning 68.3% of their male counterparts in 2000 to 61.8% in 2013. Due to traditional gender roles, gender income inequality is markedly persistent and especially evident in rural regions. Such a situation proves the necessity to thoroughly analyse and discuss the appropriate measures, with the aim to improve the economic power and quality of life of this crucial and often overlooked demographic group – women. An understanding of the financial knowledge in the context of ASEAN countries – each with distinct differences in attitudes toward finance and money management – is crucial to obtain insights into the financial literacy trends in Asia. Here are some interesting facts from selected ASEAN countries (Singapore, Malaysia, Indonesia, and the Philippines) and Hong Kong. Singaporean women rank highly in the financial knowledge in comparison to other countries in Southeast Asia. Among 6 developed markets in the Asia Pacific (South Korea, Japan, Hong Kong, Singapore, Australia and Singapore), they are the second closest to their male counterparts in terms of parity in the financial literacy, following Japan, with a difference of only 2 points (94 vs. 96), according to the 2014 MasterCard Financial Literacy Index. The female population in, Hong Kong, in general, ranks highly in income and spending power – placing 6th in the recent Mastercard Women Achievement Index. However, significant discrepancies in financial matters are still evident. Although women have attained higher education and the labour force participation rates of women have also increased gradually from 2002 to 2012, they still have lower levels of financial capability than men, most notably in investment. For example, 60% of females compared to 46% of males did not have a stop-loss strategy to limit potential loss, and 39% of females compared to 63% of males could correctly answer whether or not “dollar cost averaging can help average out the purchase price of investments” (as shown in the research conducted by GfK Hong Kong in 2014). In the overall financial literacy rating, Malaysian women have ranked 7th among 27 countries and the highest in Asia, due to their success in budgeting. The saving habits of men and women are almost equal (47% and 46%, respectively). However, men still score significantly better in saving on a monthly basis (they save 30% more than women) and are more adept at financial planning (32% of men have a financial plan in place compared to 28% of women). Women in Indonesia show remarkably lower financial literacy than men, as shown by the results of the Financial Literacy in Indonesia and the National Strategy. The aggregate scores in the financial literacy are 18.84% for women and 24.87% men, and in utility 56.65% for women and 62.87% for men. The worst situation is evident in the bank literacy (18.84% for women and 24.80% for men) and utility of financing companies (3.08% for women and 9.62% for men). It is quite interesting to notice that Filipino women are much healthier than the general population regarding the financial literacy, ranking 7th in the overall financial literacy (as shown in the Mastercard Worldwide Index of Financial Literacy for women). Another rarity, compared to other countries in Southeast Asia, is that the functional financial literacy rate among females is higher than among males (88.7% for females and 84.2% for males, according to the 2008 Functional Literacy, Education and Mass Media Survey). Although there is no Sharia restriction why women couldn´t occupy important roles in Islamic finance, opposition to a larger female role in business is still present and comes from conservative parties, who fear that financial empowering of women would erode traditional family structures. In this context, Malaysia, and Indonesia, both Islamic countries, have significantly different positions in relation to financial literacy of women. In the business world, Malaysia is an example of how making money has little to do with gender in Islam. Not only Malaysia had a female central bank governor for 6 years, but also more Malaysia´s Islamic institutions have women executives in top positions. In this context, it is not surprising that Malaysian women rank quite high in financial literacy, as shown in Visa’s International Barometer of Women’s Financial Literacy. 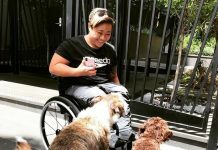 Visa asked women in 27 countries if they have and follow the household budget, and Malaysian women ranked 5th among 27 countries, which is the highest in Asia. In contrast to Malaysia, in the same research Indonesian women ranked quite low, as 22nd. This discrepancy between two countries is evident also from the results of the survey about saving habits. While in Malaysia saving habits between men and women are almost equal (47% and 46%), women in Indonesia show remarkably lower financial literacy than men (18.84% for women and 24.87% men). But Malaysia is just a drop in the Islamic financial world, in which women are in a great deal underrepresented, and accordingly, their financial literacy is pretty low. According to various studies conducted by Bangko Sentral ng Pilipinas and other organisations, the population of the Philippines has relatively little exposure to money management and finance, and is prone to “blind spending”. Exactly because of these findings, it is not surprising that Filipino women show quite a high financial literacy. In the Mastercard Worldwide Index of Financial Literacy, Filipino women ranked 7th in the overall financial literacy among 16 Asia-Pacific countries. 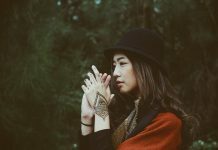 Another fact to be highlighted is that in the Philippines, compared to other countries in Southeast Asia, the functional financial literacy rate among women is higher than among men – 88.7% for women and 84.2% for men (according to the 2008 Functional Literacy, Education and Mass Media Survey). According to the Standard and Poor’s Global Financial Literacy Survey 2015, the only country that scores lower than the Philippines in Southeast Asia is Vietnam, with the result of only 24% financially literate Vietnamese. However, Mastercard Financial Literacy Index Report for 2015 shows some improvements for Vietnamese, compared to previous years. The improvements are evident in the field of basic money management and financial planning. Better results are evident also in gender parity. Vietnam is one of the countries in Asia Pacific where the difference in scores in financial literacy between women and men is only slight (according to Mastercard Financial Literacy Index Report for 2015). 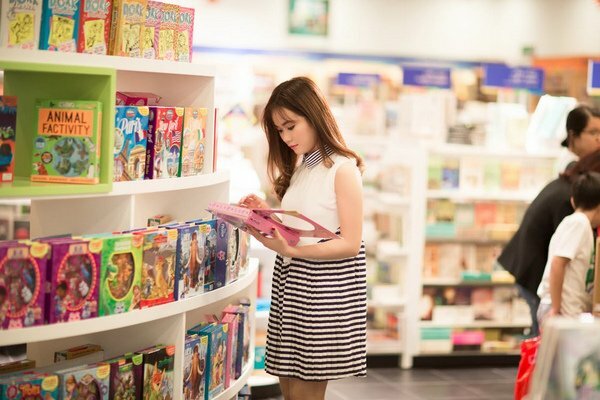 How to improve financial literacy for women in the ASEAN countries? 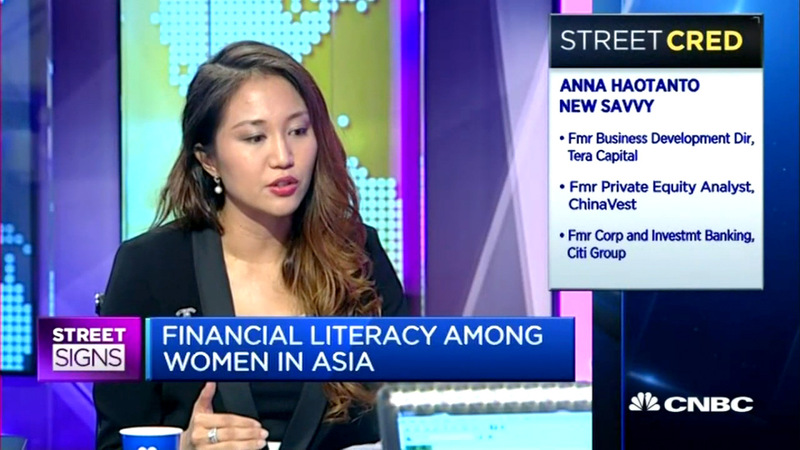 The need for education in financial literacy for Southeast Asia in general, and especially at women is unquestionable. It is already proven that populations with the increased financial literacy show greater financial security. That´s why people should be educated in financial literacy through the programs that can best help them to make good financial decisions. The programs should be designed to target the specific subgroups and regions to tackle distinctive needs of each population segment. Possible actions include introducing practical financial education into all primary school curriculums. Through this approach, rural populations can have access to the basic financial knowledge. In case of adult education, as almost all studies suggest – the preferred method for improving financial literacy are comprehensive financial literacy programs conducted over a longer period (e.g., interactive, weekly courses over 4 months, rather than a 2-3 hour seminar). In today´s society financial literacy is a critical skill. It is important to start an education in the field from the early age, but it would definitely have a huge impact on society´s development and stability was financial literacy thought of as a life skill. The low results of financial literacy for women in some cultures might be linked to the fact that empowering women is still not a primary goal. On the other hand, proofs are showing that empowered women are doing better financially. They are more committed to raising families and to providing welfare for the household and its members. Such an attitude, in the end, leads to better economic results in their society and moreover – in the overall economy. 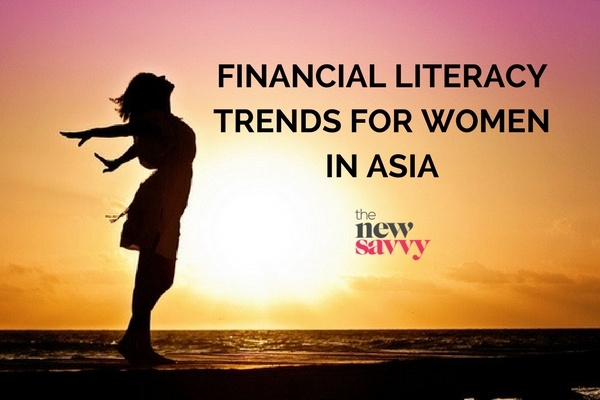 More information on the financial literacy of women in the Southeast Asian region, supported by reports and resources, can be found in the white paper “Financial Literacy Trends for Women in Singapore, Hong Kong Malaysia, the Philippines and Indonesia”, issued by The New Savvy. The New Savvy is Asia’s leading financial, investments and career platform for women. Our bold vision is to empower 100 million women to make smarter financial decisions. We deliver high-quality content through education, media and conferences. Transform your money relationships today!